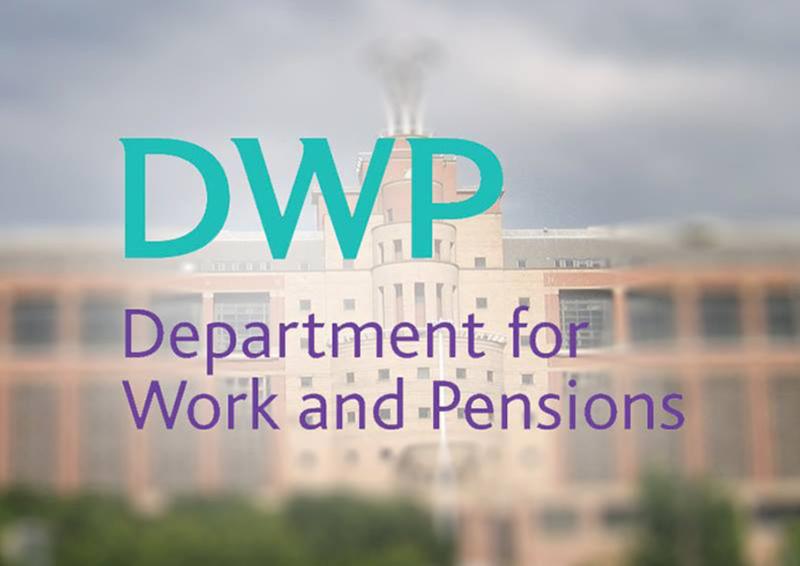 The Department for Work and Pensions (DWP) has apologised for a series of failings made in the weeks leading to the death of a disabled mother-of-nine, but it has failed to explain how it will prevent further tragedies in the future. A senior civil servant has written to the mother of Jodey Whiting, who took her own life in February 2017, 15 days after her out-of-work disability benefits were stopped for missing a work capability assessment (WCA). Emma Haddad, DWP’s director of working age benefits, apologised in the letter both for safeguarding errors made by the department in the weeks before her death, and failings that took place afterwards. But there was nothing in Haddad’s letter to suggest how DWP will prevent further deaths, despite years of evidence of the institutional failure of DWP to guarantee the safety of disabled people – and particularly those with a history of mental distress – within the “fitness for work” system. Haddad’s letter was written following the completion of a report by the Independent Case Examiner (ICE), which concluded that DWP had been guilty of “multiple” and “significant” failings in handling the case, and that it had failed five times to follow its own safeguarding rules in the weeks leading up to Whiting’s suicide. Haddad told Whiting’s mother, Joy Dove, that when her daughter failed to attend her WCA appointment DWP “should have attempted further contact with Jodey before closing her claim”. Haddad also apologised for failing to update the department’s IT systems following her death and for sending “unnecessary” letters and phone calls after being notified that she had died, which she said was “clearly unacceptable”. She also apologised for DWP failing to respond to letters sent by Whiting and those acting on her behalf, and for failing to carry out a full investigation until Dove contacted ICE with a complaint. Haddad said the department’s customer service standards were “clearly not achieved”. And she said the letter failed to explain how DWP would prevent further deaths. Asked why Haddad had not stated what measures the department would take to prevent further deaths, a DWP spokesperson said the department was “reviewing our procedures to ensure this doesn’t happen again”, but she declined to comment further.